Juan J. Casillas-Ayala - Casillas Santiago Torres Law LLC. Mr. Juan J. Casillas-Ayala, Esq. is an Attorney at Casillas, Santiago & Torres, LLC, where he specializes in Labor & Employment and Commercial Litigation. 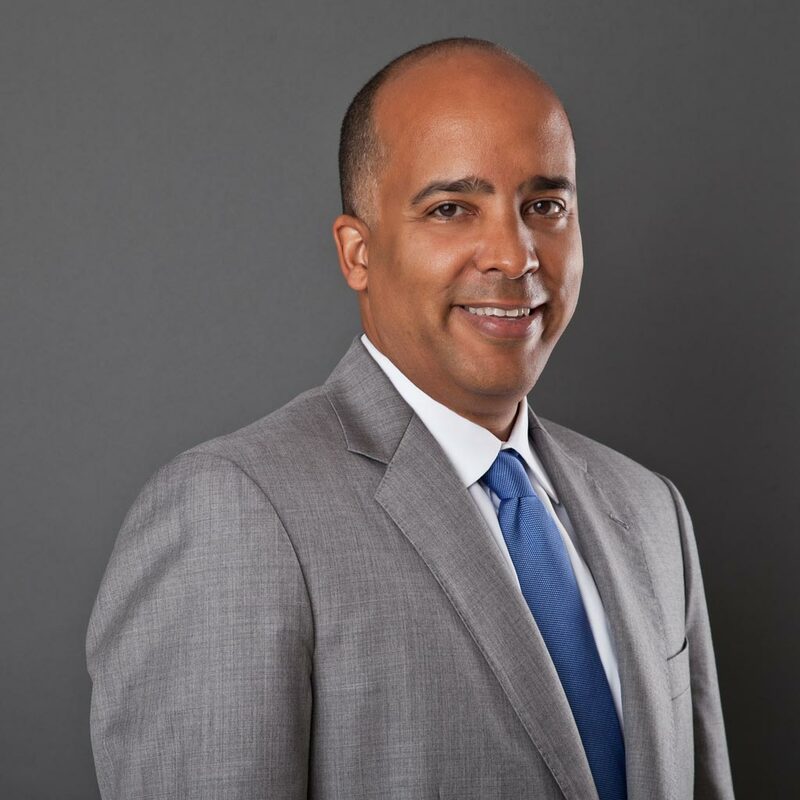 He was a shareholder in the Labor and Employment division of a major law firm in Puerto Rico, where he further sharpened his litigation skills during his 11 years tenure at the firm. Prior to this, he served as law clerk at the Court of Appeals with now Supreme Court Justice Rafael Martínez-Torres and subsequently at the Supreme Court with the retired Supreme Court Justice Francisco Rebollo-López. Through the years, Mr. Casillas-Ayala has obtained a wealth of experience counseling and representing management in a broad array of employment and labor matters and litigation. This experience includes: employee terminations, reductions in force, reorganizations, complex litigation (i.e. class actions, wage and hour), discrimination/retaliation, sexual harassment, FMLA, arbitration (including FINRA), non- compete/solicitation issues, appellate practice, counseling and guidance in corporate transactions, including mergers and acquisitions.